The New Jim Crow (2010) unveils an appalling system of discrimination in the United States that has led to the unprecedented mass incarceration of African-Americans. 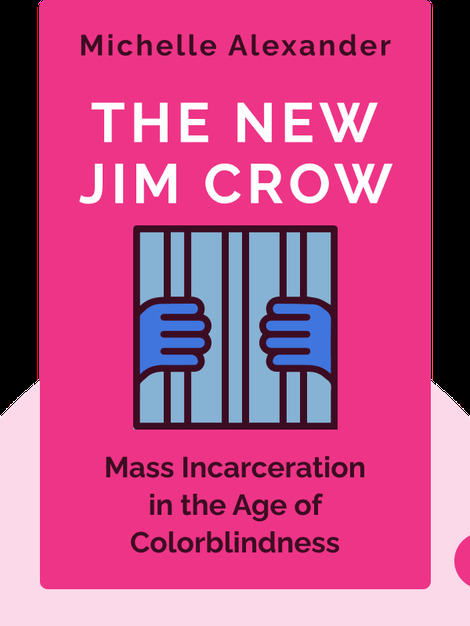 The so-called War on Drugs, under the jurisdiction of an ostensibly colorblind justice system, has only perpetuated the problem through unconscious racial bias in judgments and sentencing. 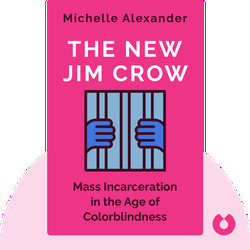 Michelle Alexander is an acclaimed civil rights lawyer and legal professor at Stanford Law School.